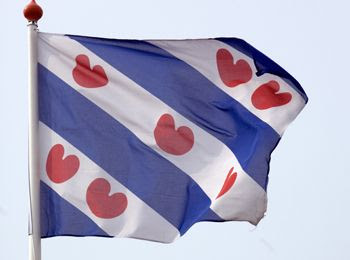 Friesland is a province of the Netherlands that has its own flag, language (Frisian), many of its own local customs, and a simple way of life that has lasted through the centuries, rich in history and folklore. Friesland (Fryslân) has a population of around 640.000 living in its 11 cities as well as in the rural towns, villages and hamlets. Frisian is a West Germanic language which is spoken by about 400,000 people in the province of Friesland in the Netherlands. It is closely related to Dutch but also shows a number of striking similarities to English. To really appreciate Friesland, this beautiful part of the Netherlands, I wanted to give you a brief history of the land. The Netherlands is frequently associated with polders. This is illustrated by the English saying: God created the world, but the Dutch created Holland. The Dutch have a long history of reclaiming the marshes and low-lying lands from the sea, resulting in some 3,000 polders nationwide. The province of Friesland consists of with many lakes, waterways and ditches, surrounded by fertile pastureland rich in peat, also having many polders protected and enclosed by an embankment called a dike. A large part of Fryslân has been and continues to be formed by the sea. 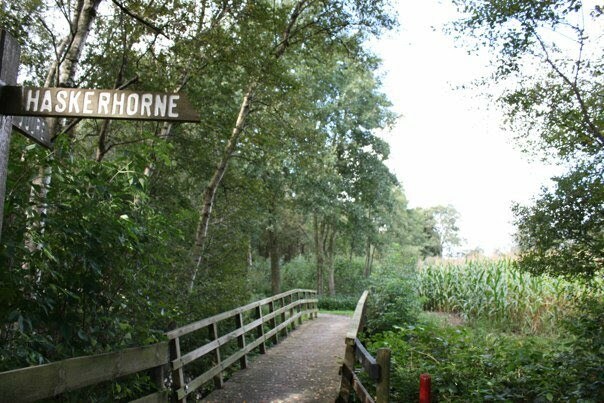 The cycling in Friesland is amazing with its intricate trails and safe, level pathways throughout farmland and along waterways, past small towns, villages and hamlets. We had the privilege of borrowing bicycles and were able to use them for the duration of our time there. On the first day we cycled 28 km and although I was exhausted by the time we returned home, I just have to mention that our Mem/Beppe does this on a regular basis and was just fine. There is definitely more exercise in the daily routine of those living in the Netherlands as cycling is a regular form of travel for most people. While we take advantage of the school buses here to take our children to school, most children there cycle to school in their village or if they are in a specialized school (such as high school or college), they may cycle as far as 15-20 km or more one way. They are definitely a hardy folk!